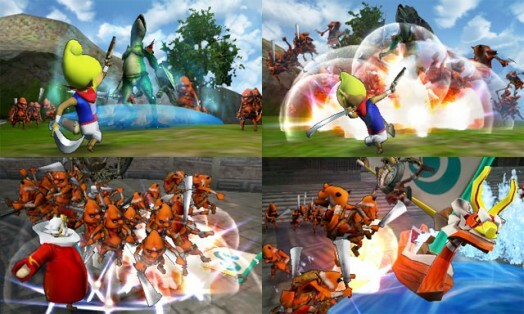 Hyrule Warriors Legends was officially announced this past E3, and a fair share of screenshots have already been released. 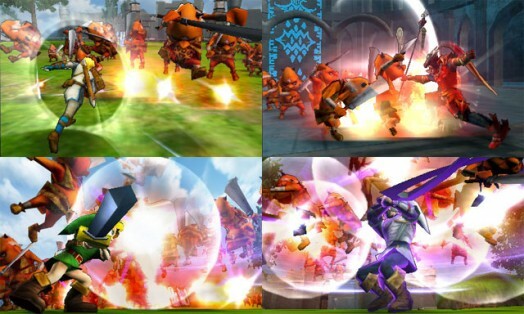 Now we have more to add that in particular showcase Tetra’s and King of Red Lions’s attacks. 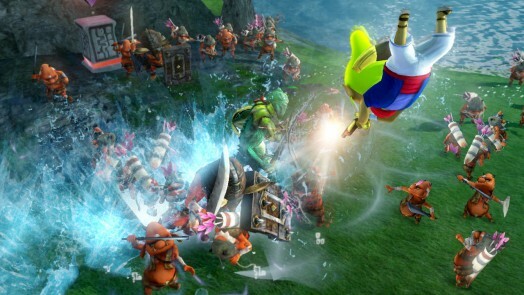 Both characters look to add their own flair into the mishmash of fan service that is Hyrule Warriors Legends. 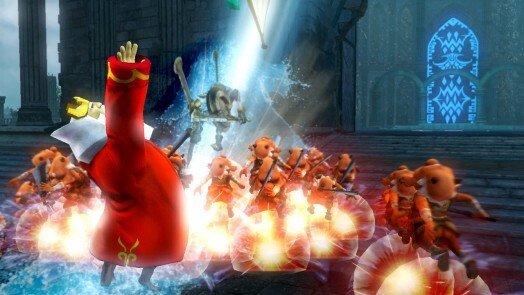 In these Wii U screenshots, Tetra’s main weapons, the blunderbuss and the saber, appear to be of the water element. 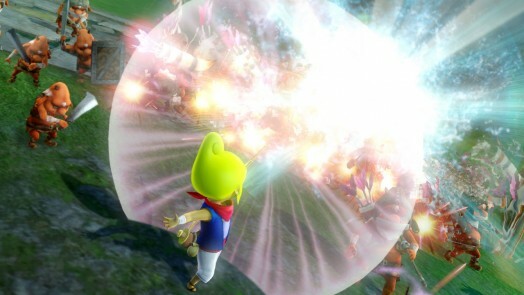 Much like all other Hyrule Warriors playable characters, she can also use items such as the bow to strike down enemies. 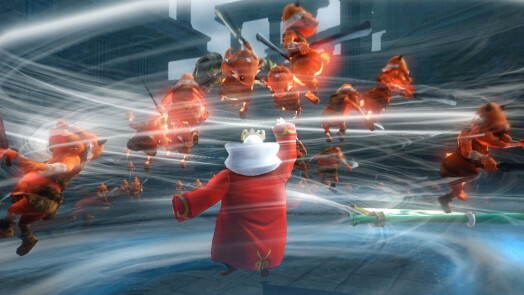 While the King of Red Lions uses his sail to whip up strong winds, he also appears to use the water element in many other attacks, including his boat transformations. 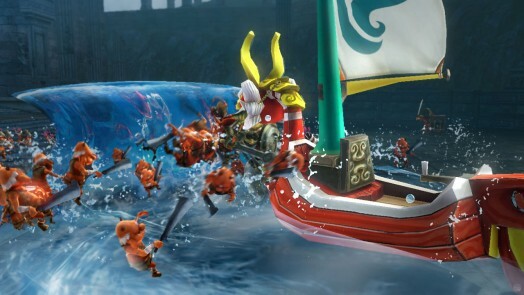 The Wii U brings out wonderful details on the boat’s design. 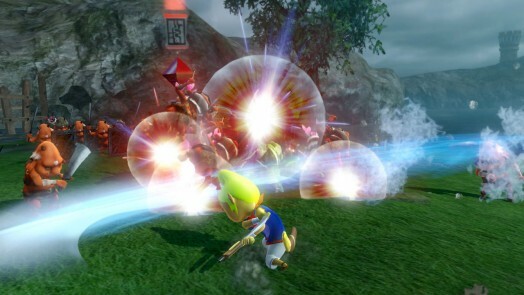 Despite the radically different art style of The Wind Waker, both Tetra and the King of Red Lions look right at home in Hyrule Warriors Legends. 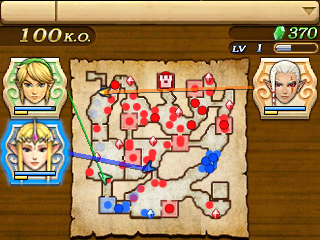 In Hyrule Warriors Legends, players will be able to switch between characters at the touch of an icon on the bottom 3DS screen, which should help to maintain keeps and choke points on the often-frantic map. 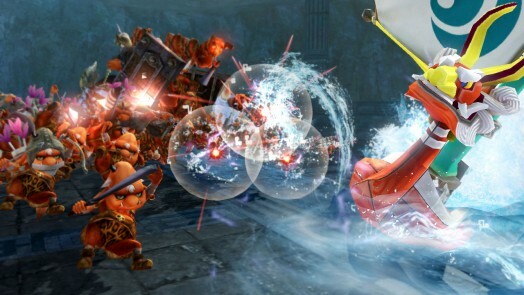 Tetra and the King of Red Lions will be joining the other Hyrule Warriors characters new and old, all of whom will be available without additional charge. 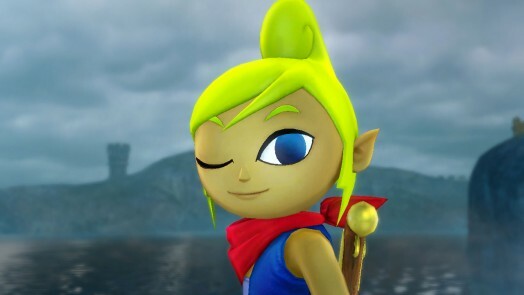 As a huge fan of The Wind Waker, I personally can’t wait to fight as both Tetra and the King of Red Lions on the go in Hyrule Warriors Legends, and on a larger screen when I transfer them to the Wii U version. Are you looking forward to these new characters? Let us know in the comments, and keep an eye out for future coverage. 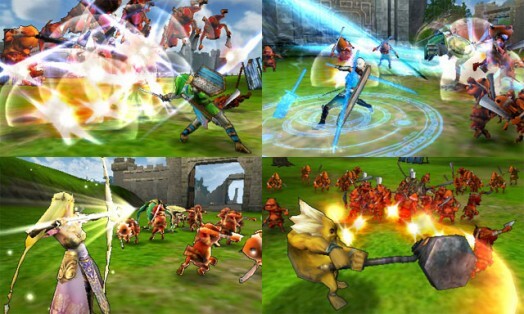 Hyrule Warriors Legends is set to release for the Nintendo 3DS in Spring 2016.